PERFECT GIFT - Makes a great gift for your daughter, girlfriend, mom, or anyone that wants to wear their "name" around their necklace! OMG! They are so cute. I love them. Quality is also good. Perfect. The necklace came quickly, it's as beautiful as the picture, but instead of the letter A I ordered I got a necklace with the letter S.
Very nice chainlet but unfortunately already after 3 days broken. Okay the factor low price, but in a single night put neck and aftermath, already the catinella you Was blackened. From the picture does not look, how much really. Very reasonable for the price. There is also an extender. Loved the necklace. Ordered on 01/09 and received in 03/10. Little contact with the supplier. However, satisfied. Thank You. Tad fast within! Beautifully finished and all the way to wish! They necklace looks exactly like the picture! And I love it! Although it took forever for me to receive it . Received but mail bag with chains. Beautiful Cute chain. Covered with gold plating. It looks nice. How long will not know. I like. The price they have little, you can always order more. Shipping to Moscow last month. Nice Little. The product is very good, arrived on time, is very beautiful. Cute! !! AND the best to not take anything! Necklace is beautiful, came already stained with a little problem when put, because the not opened all to pass the drawstring, but the price paid the penalty, that came out very fast! Ordered the 27 August, arrived on 2 October. In excellent condition, it is just as described and it is beautiful. Beautiful, do not know how long will the gilding but is gorgeous, arrived in a month! Thank You! Order 28.08, it's 21.09. Kulonchik good. Hopefully, accessories not break for the money. Thanks to the seller. very cute; just as described. recommended. super fast shipping. These are so pretty for as reasonable as they were. Very good deal. Ordering lots of jewelry for my 4 granddaughters for Christmas to fill up their empty jewelry boxes I got them a few years back. Ordered 8/28, received 9/24 in Arizona. And for only $.48 they are so cute. Excellent chain, were more than a month, but everything is fine. Daughters took the first letter of the name. 45 cm length. You Can increase the length. There Is A spare units. Delivery fast. Looks beautiful. Is super nice, arrived well only in some parts of the chain is tough. Much like me, it took 1 month to arrive, recommend 100%. the same as the photo.. the quality is not top but for the price is okay! Bought it for a friend. Came in a reasonable amount of time and she loves it! 35 days to arrive, is foremost as. Nice and cheap. Thanks for the fast delivery thanks so much seller good job it's very good quality. A month in my hands reached products. bekledigimden smaller output products, fotograflara got to be deceived, görseldekinden more small. its very nice. 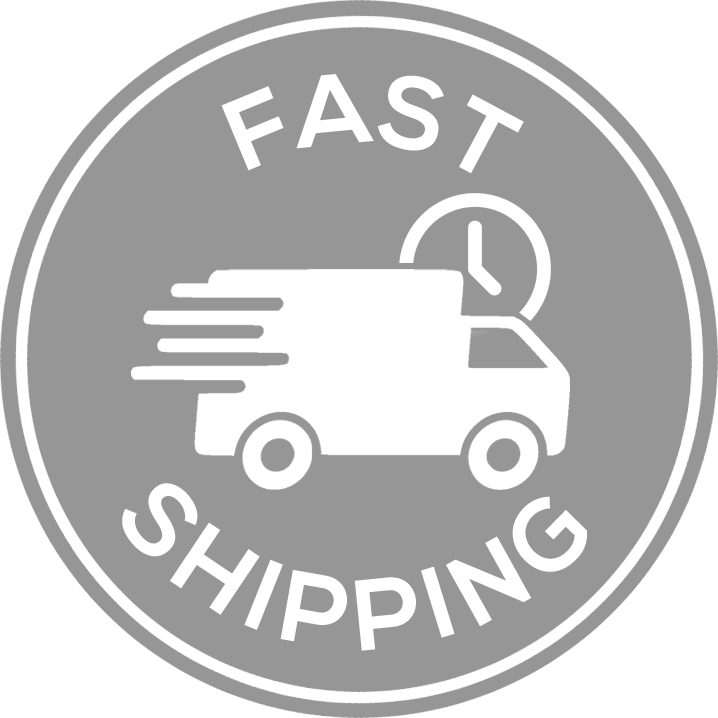 Fast shipping.Well packing. Thank you seller. Recommended. Looks look nice,I love it. Very pretty but tends to annerirsi immediately. Worth what it costs.